After many years of experience working in the Serbian media, we are representing you Serbian Pro Voice Over Team. We are ready to cooperate with VO production agency, advertising and translation agencies or freelance artists. 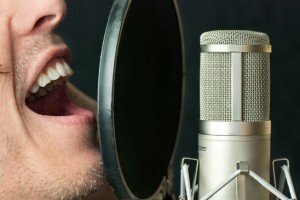 You need voiceover recording in Serbian language? Serbian is unique, not only in the way it sounds but also thanks to the Serbian adoption of both Cyrillic and Latin alphabets. Through years of experience thanks to appreciated vocals, male and female voice artists already have a great number of successful projects here in Serbia. Native speakers provides voiceovers for TV adverts and Radio commercials, corporate movie or serbian explainer video voice over narration, documentaries, dubbing, E-learning. Internet has provided the simplicity in communication with many audio productions, creative freelancers, agencies, radio and TV stations all over the world. It’s no longer important where you are – recording voice-overs here in Serbia, as well as audio editing services or production, is possible to be done in our Voice Over Recording Studio, which is especially accustomed to the purpose, with professional audio equipment. Just contact us to choose & check the availability of the serbian voiceover artist ! This is the first Serbian Voice Over site on the Web ever made from Serbia. Most of serbian artists on this site are individual full-time voice talents and colleagues who have known and trusted each other for years. Just because we know very well each Serbian male or female talent, we are always ready to assist you in choosing the most adequate Serbian voice who will fit perfectly into your project. 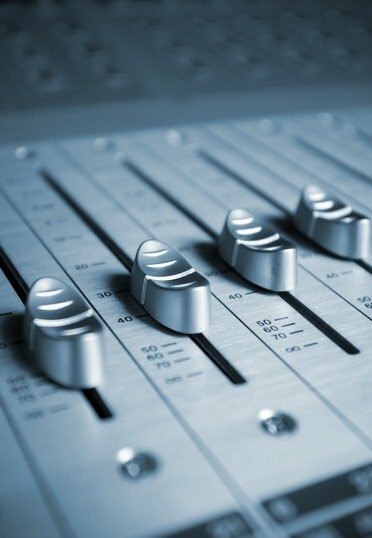 We completely supervise every VO recording, give suggestions to the voice artist and give precise instructions. Serbian Voice Over Team consists of experienced male and female professional voices. By adding new, carefully choosen vocals, we will try to refresh the offer of high-quality serbian voices – only native & pro speakers.